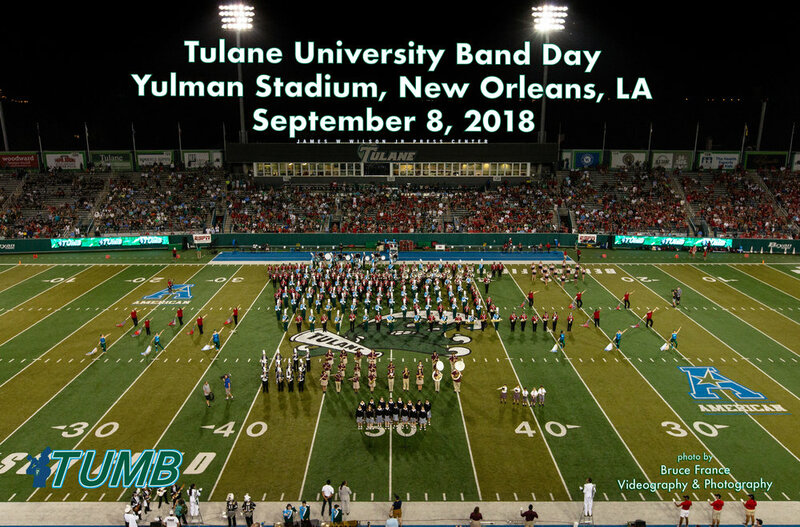 Every year the Tulane University Marching Band hosts Band Day, offering high school and middle school groups the opportunity of a lifetime to perform with the TUMB at Yulman Stadium! Band Day is open to bands (including color guards, dance teams, and twirlers) and choirs of any skill level. Participants rehearse in sections with TUMB members and instructors as well as section members in other participating schools. All groups receive a digital photo of the large ensemble to commemorate the event and to share with students, families, and administrators. We'd love to have your group perform with us!  Subscribe to our mailing list below to get updates. Any questions can be directed to Mendel Lee at mlee8@tulane.edu. Subscribe to our Band Day mailing list!